Kiss frizzy, hard-to-tame hair good-bye. 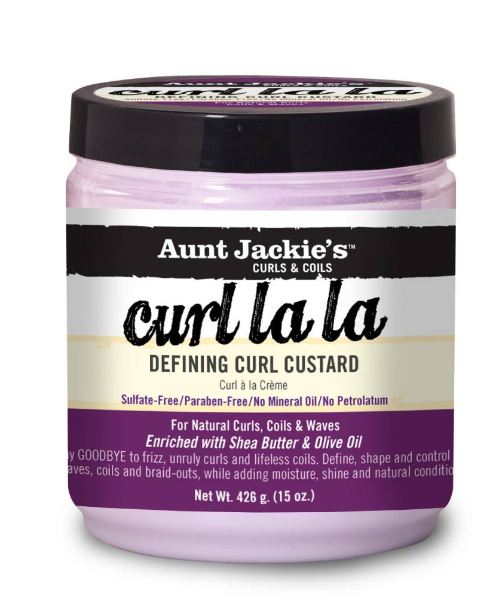 The mega-moisture humectants in Curl La La give long-lasting bounce to curls, and shine and definition to spirals and coils. Define your signature look by adding a little or a lot. Whatever your style, rest assure that it will be well-moisturized and soft to the touch, without caking or flaking.